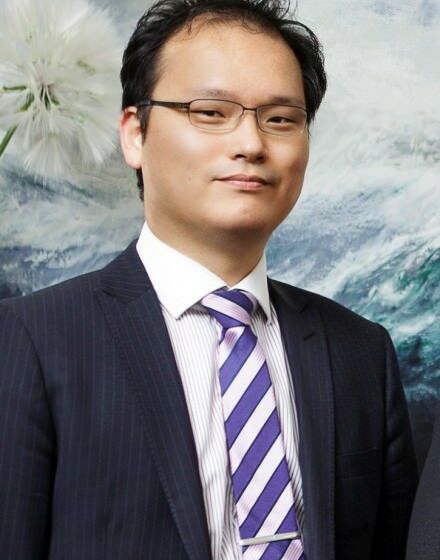 Dr Peter Shin is a New Zealand trained general surgeon who specialises in breast and endocrine surgery. After graduating from the School of Medicine in Auckland New Zealand, he undertook a two year fellowship in Breast, Endocrine and Melanoma surgery. Of special interest is Breast Oncoplastics completed at the Royal Adelaide Hospital and he now works as a specialist Breast and Endocrine surgeon at the Flinders Medical Centre and the Breast and Endocrine Centre Burnside Hospital. Once a month, Dr Shin travels to Angaston to provide general surgery for those living in Angaston, Berri and surrounding areas.